Unique And Useful Our Colocation Database. Colocation solutions are perfect way to accommodate your company’s ever changing IT needs. With businesses expanding globally quicker than ever before, scalability and uninterrupted connectivity are crucial to their growth. It helps to drive down the expenses associated with maintaining, updating and monitoring your IT needs associated with powering, maintaining and managing an in-house server. Data is protected and safe within the wall of a continually monitored data center. It is scalable pay for what you use, you have access to as little or as much storage space as necessary. 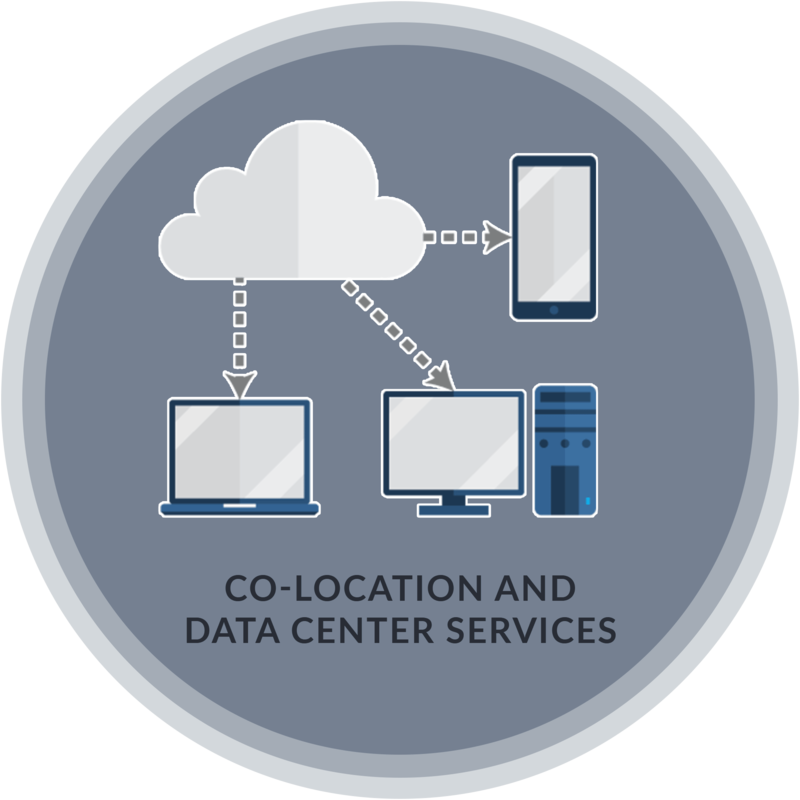 Colocation facilities provide space, power, cooling and physical security for the server, storage and networking equipment of other firms and connect them to a variety of telecommunication and network service providers with a minimum of cost and complexity. We anticipate our customer’s future need by building into the ecosystem of our data centers.